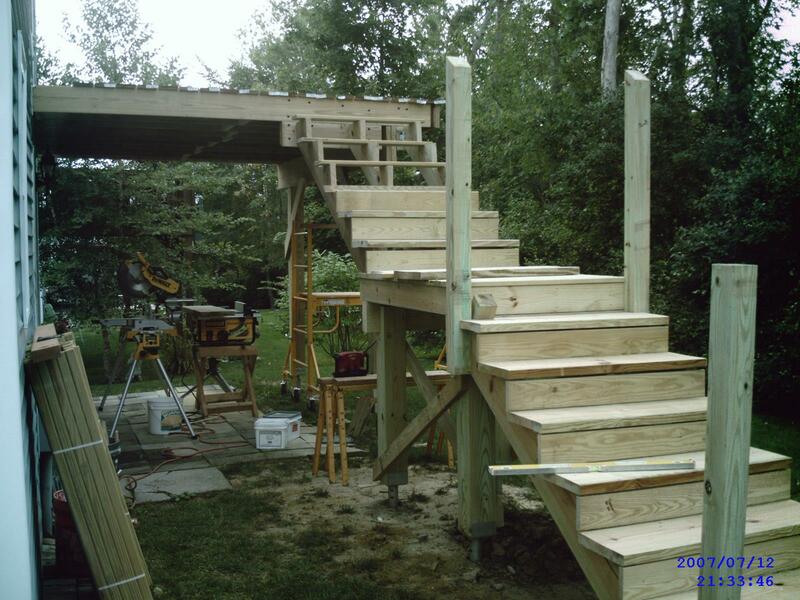 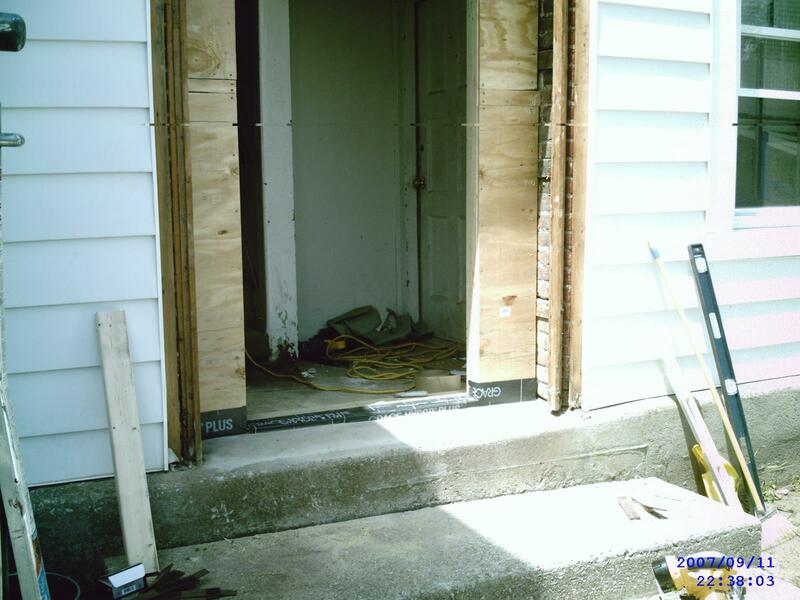 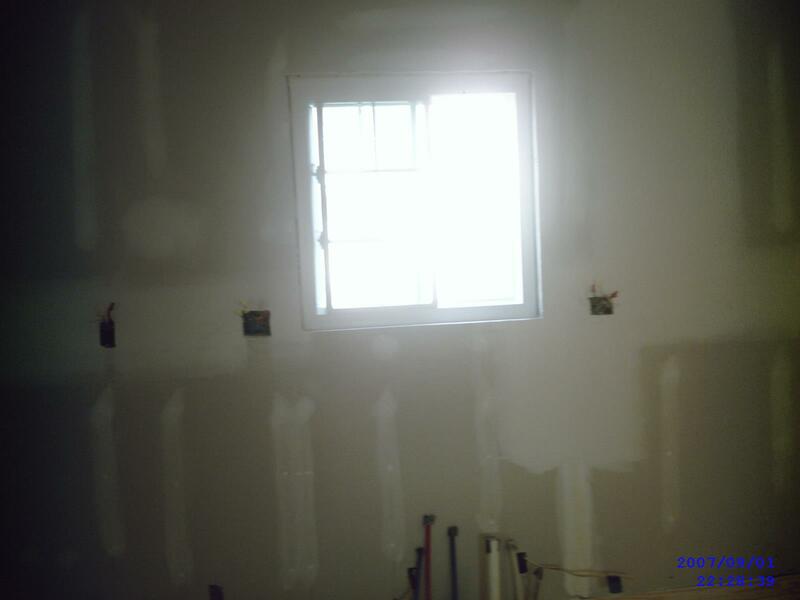 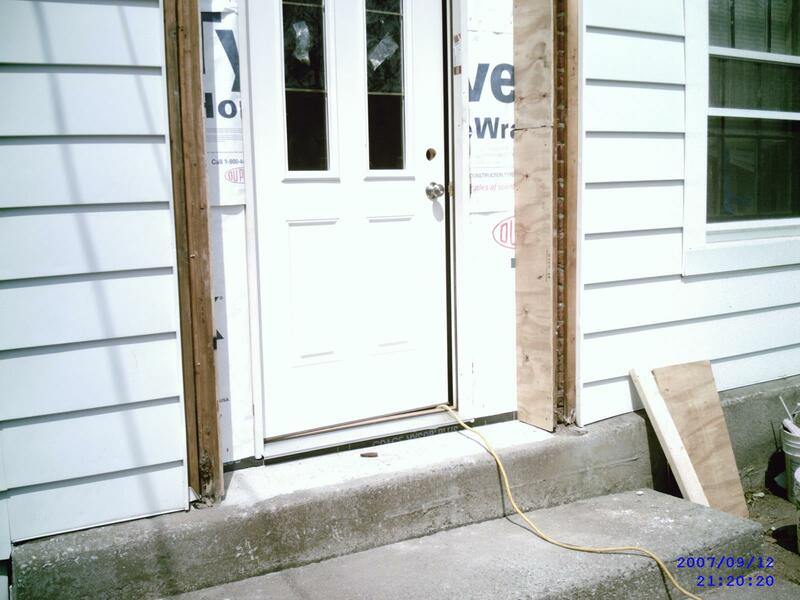 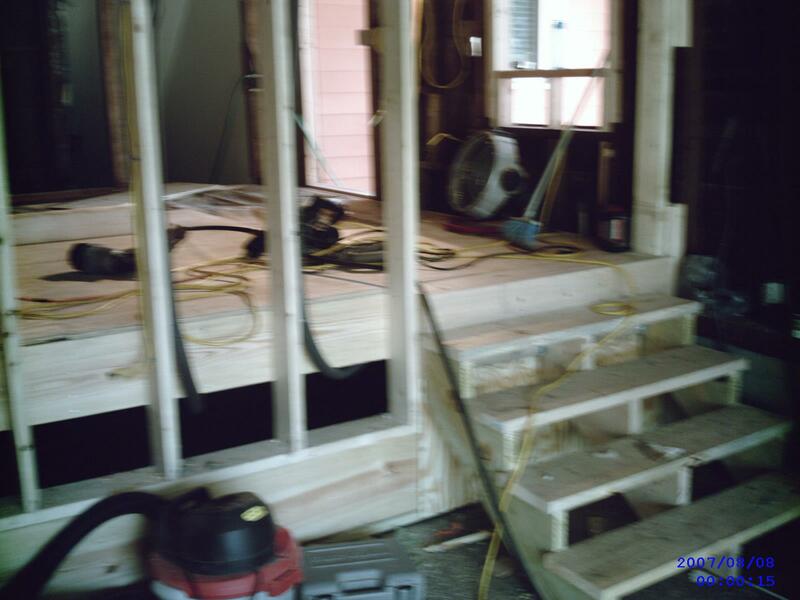 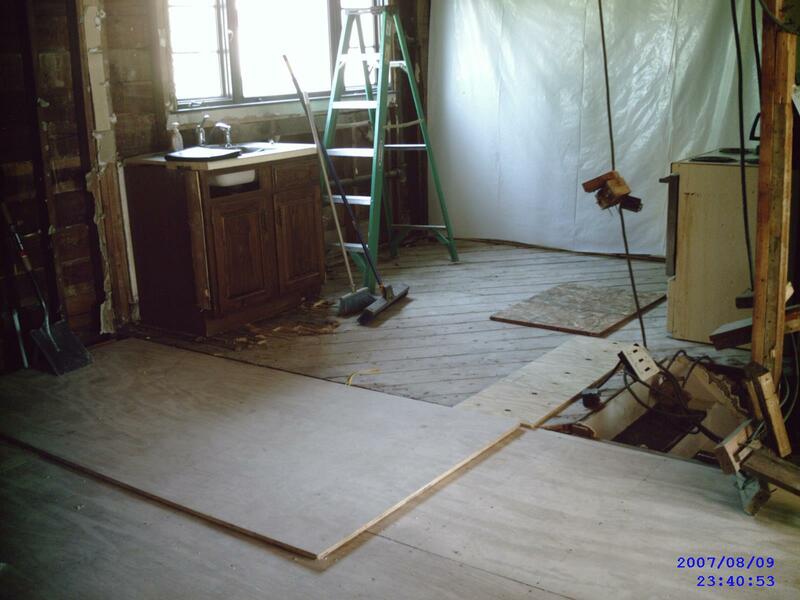 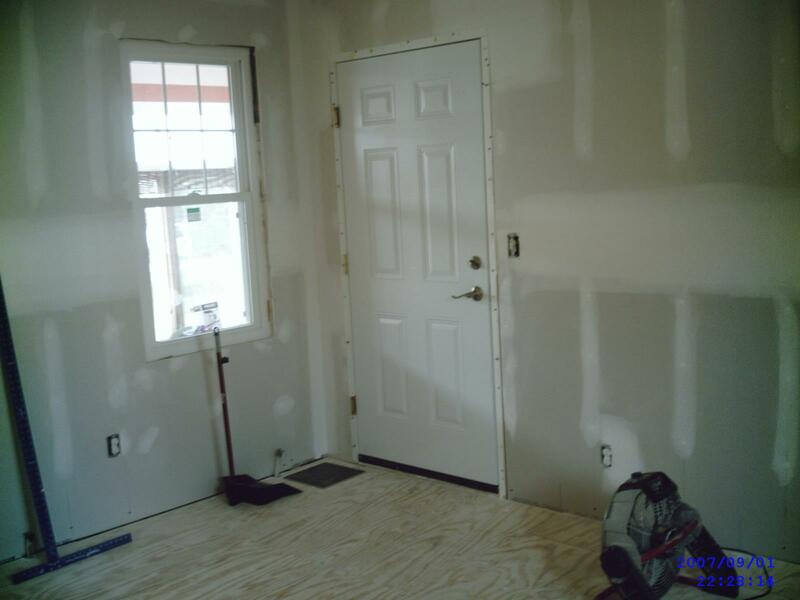 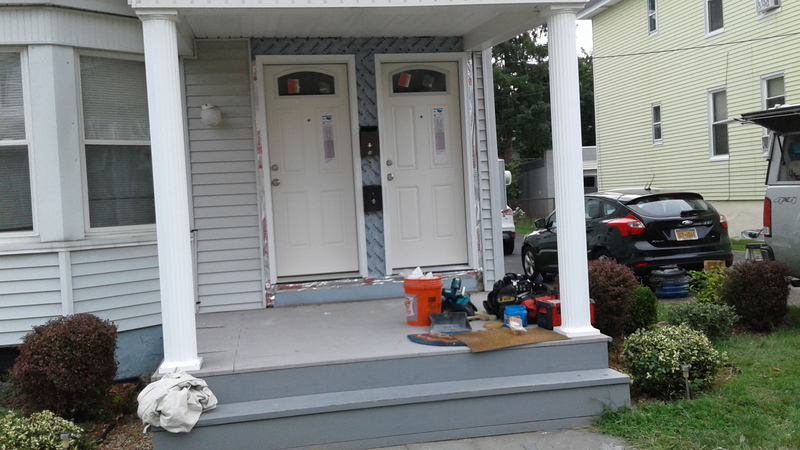 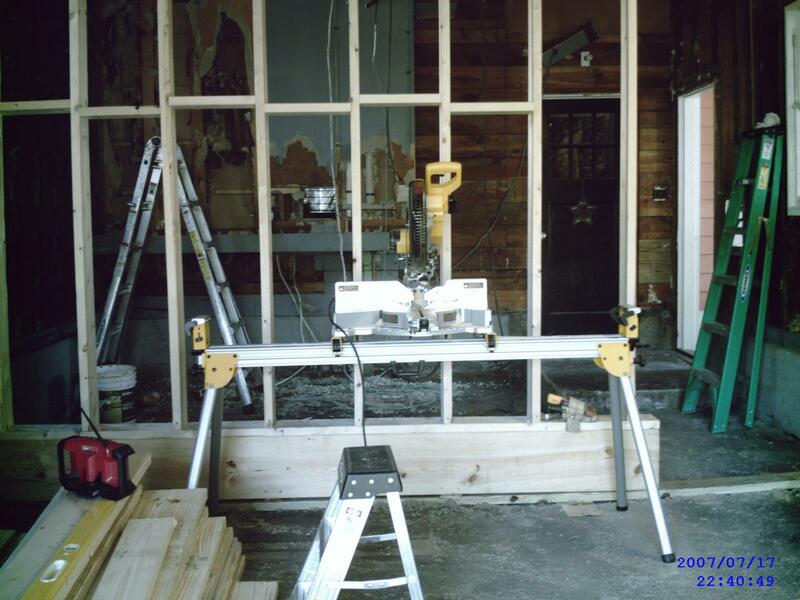 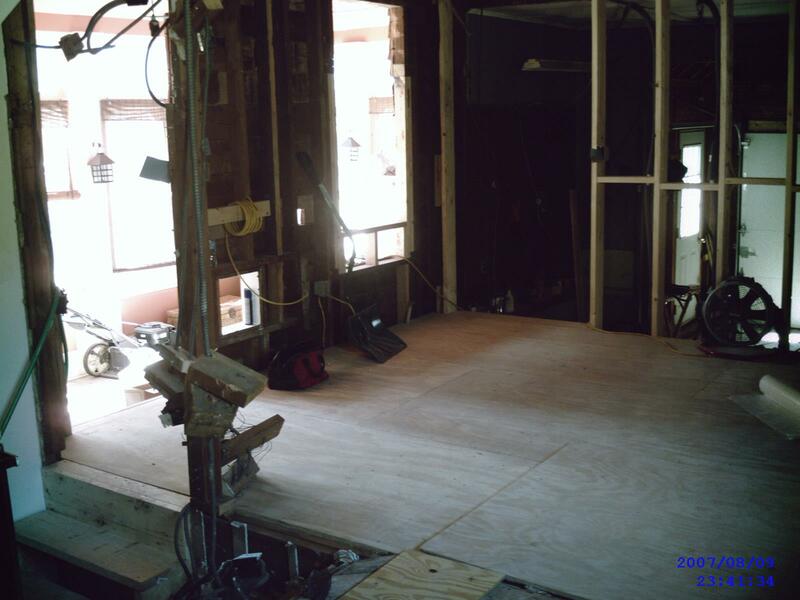 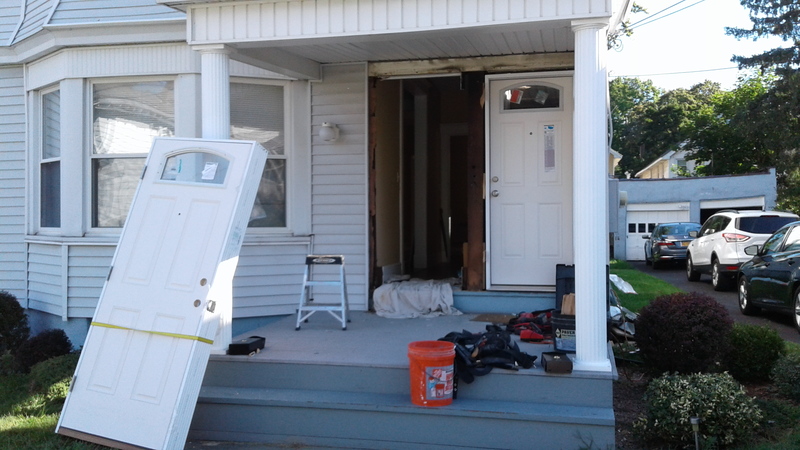 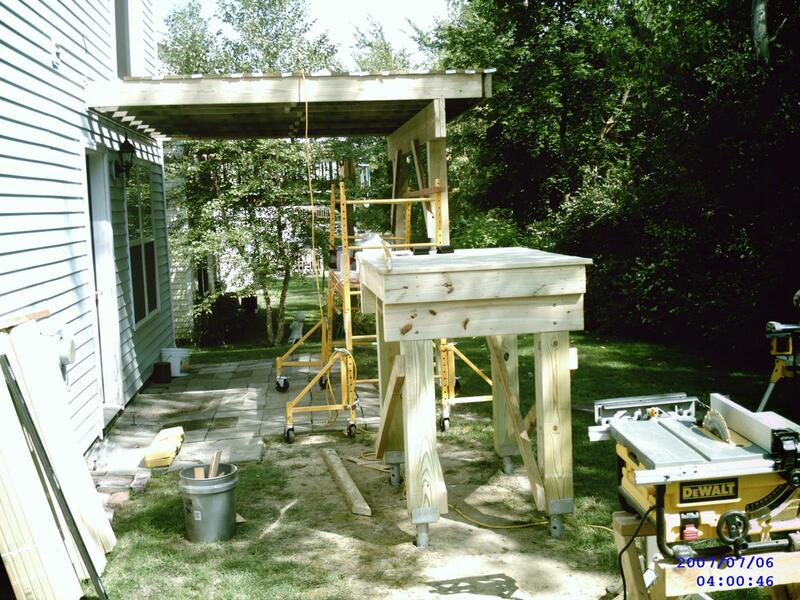 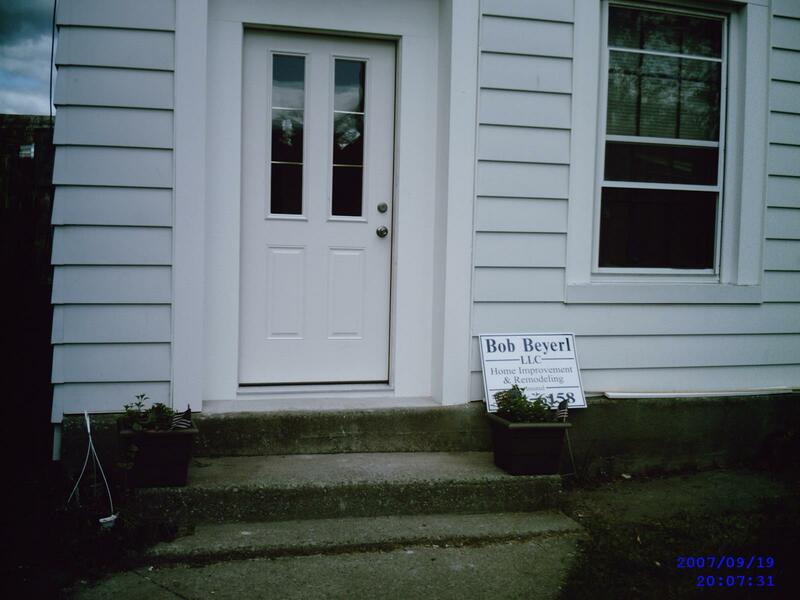 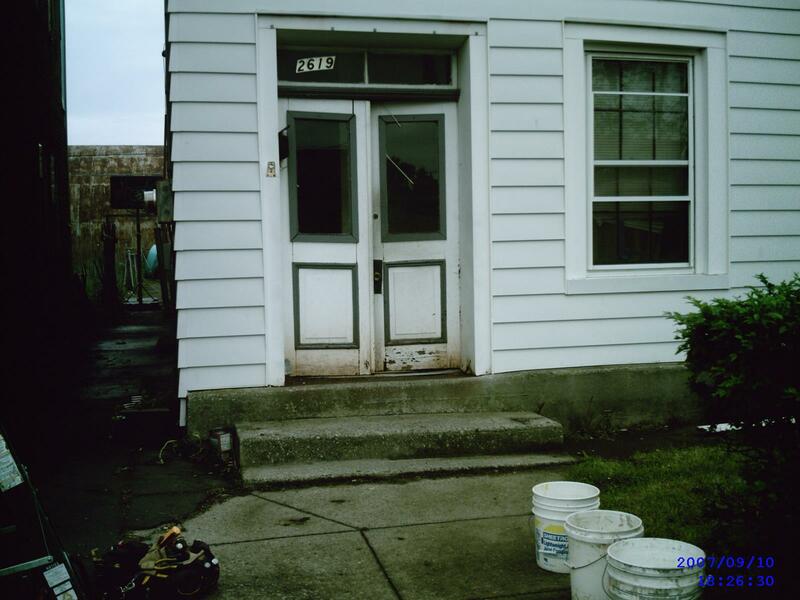 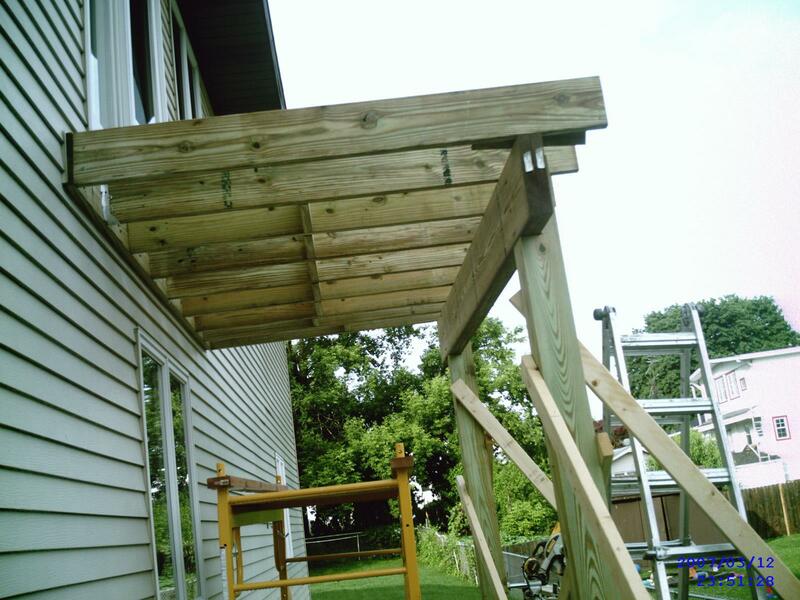 Additional work can be found on Facebook and Angie’s List. 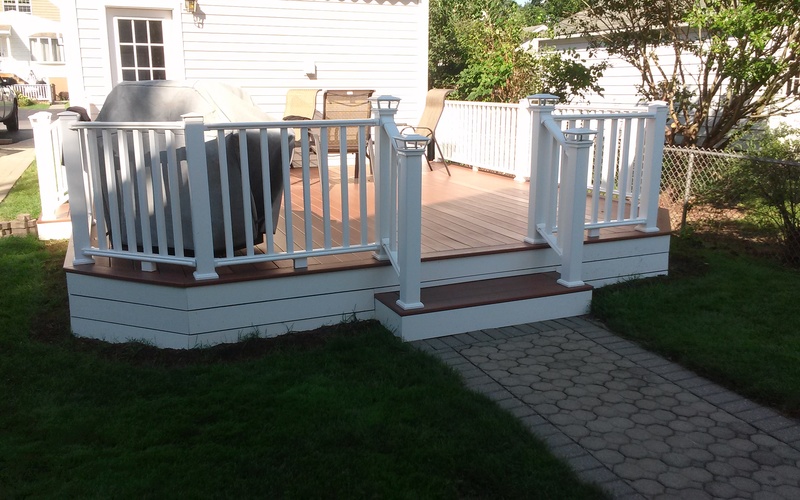 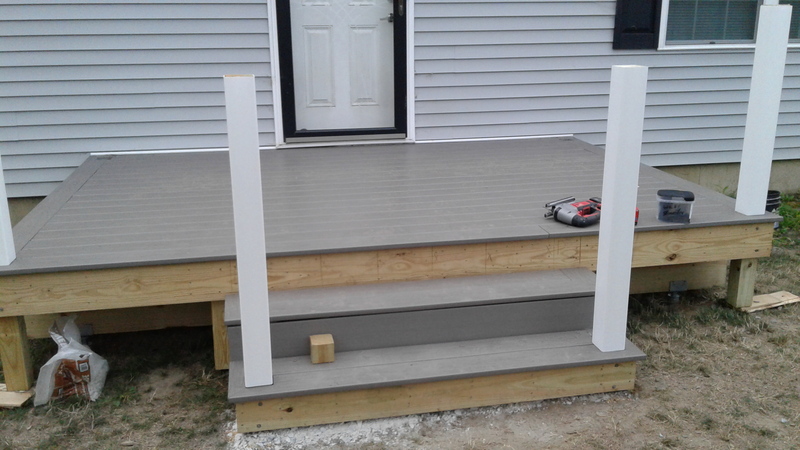 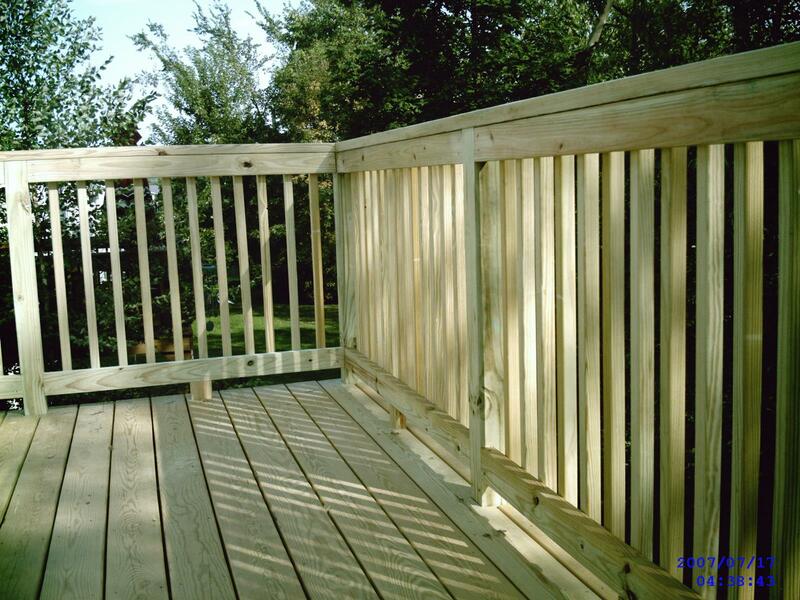 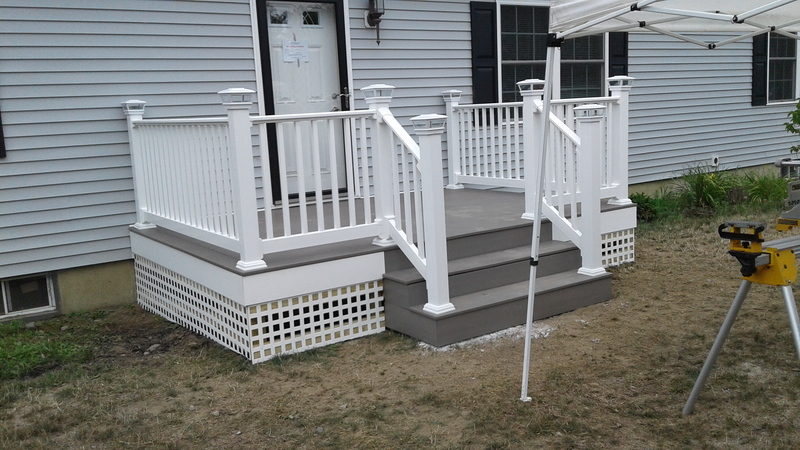 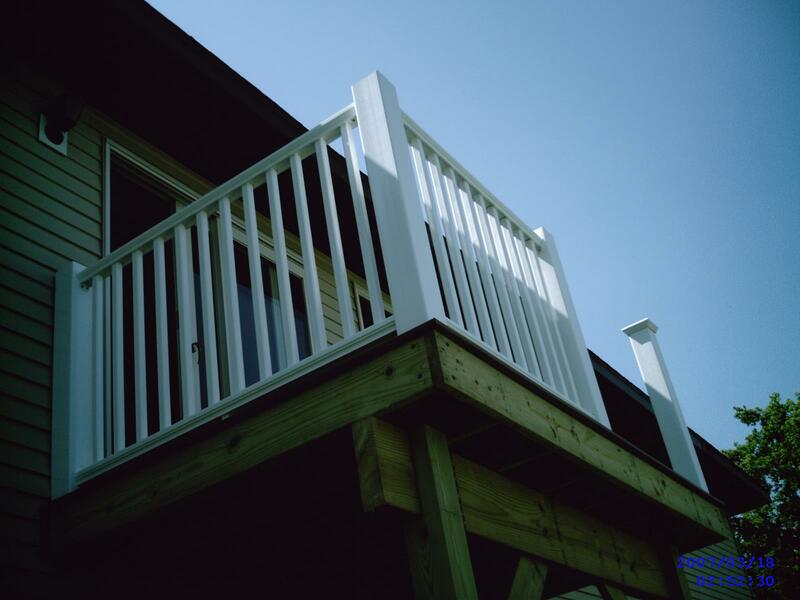 Solid PVC decking, vinyl railing, no maintenance! 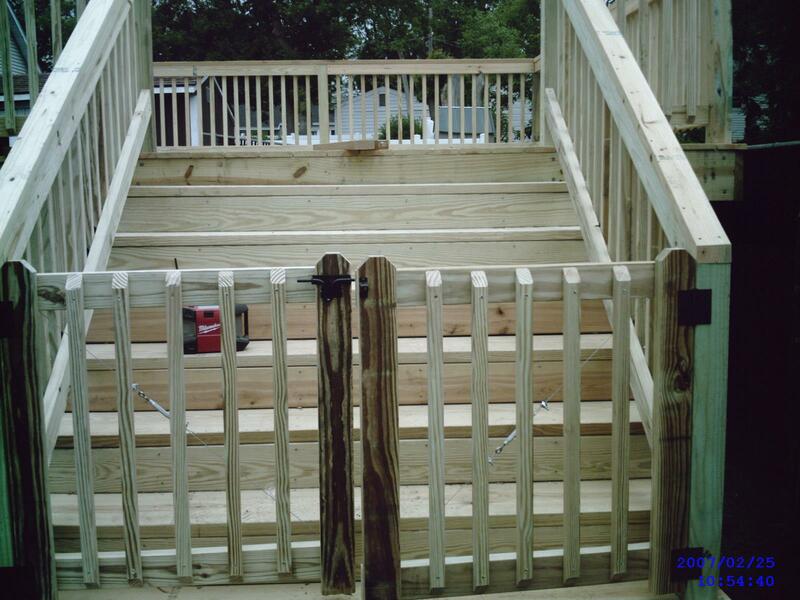 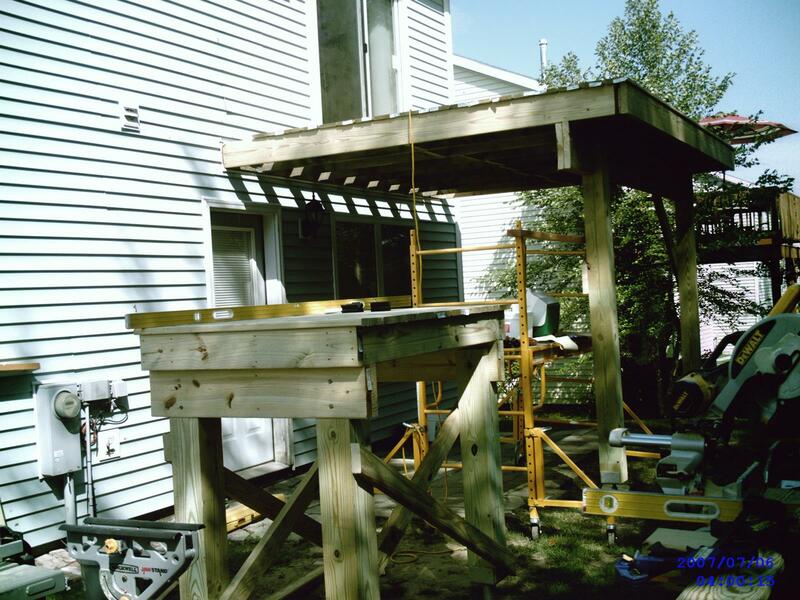 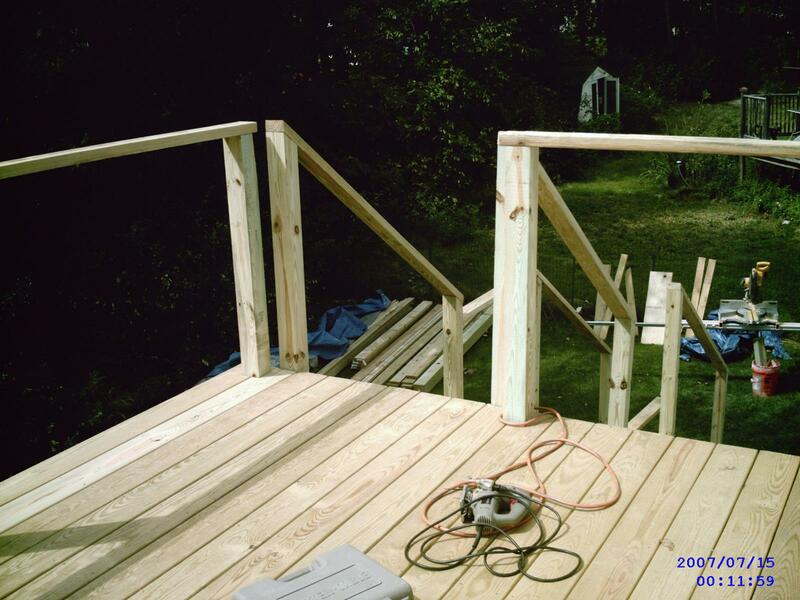 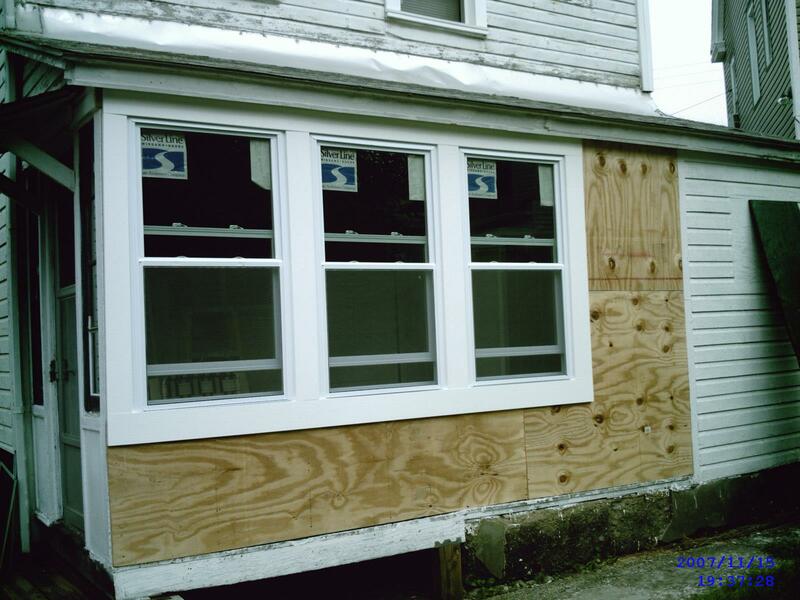 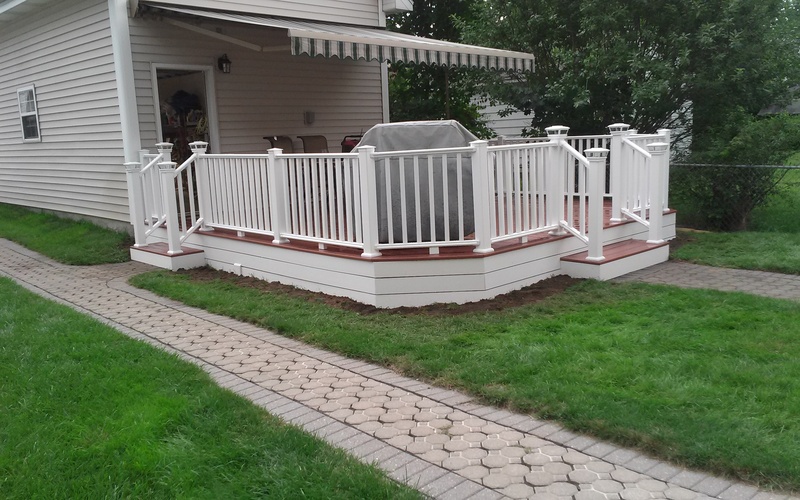 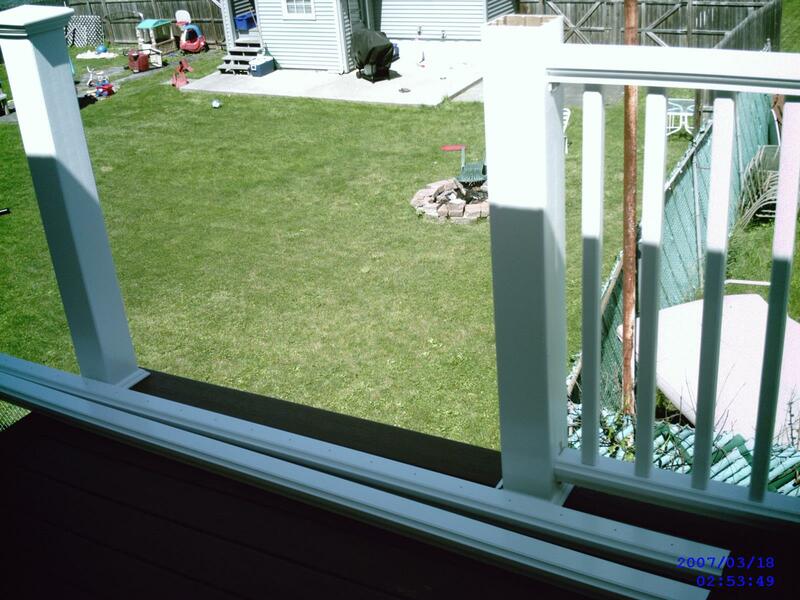 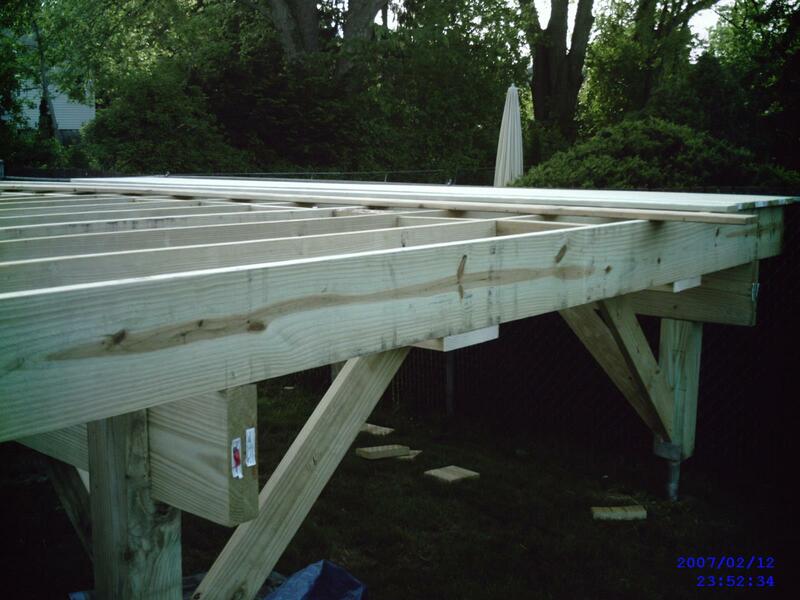 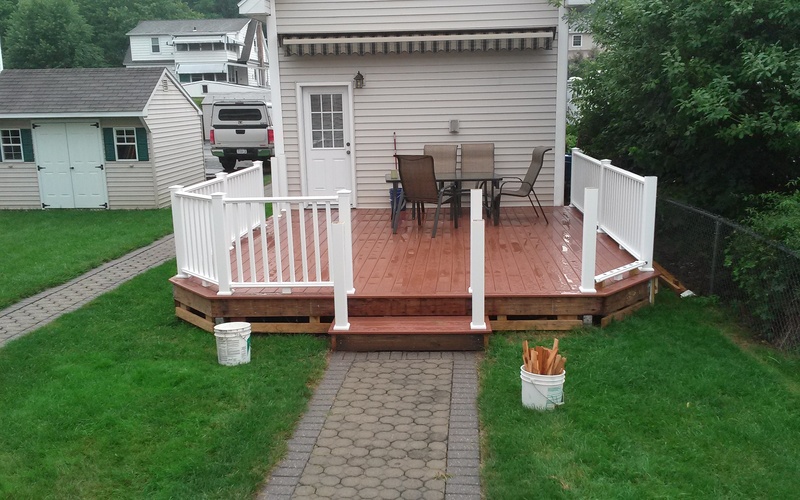 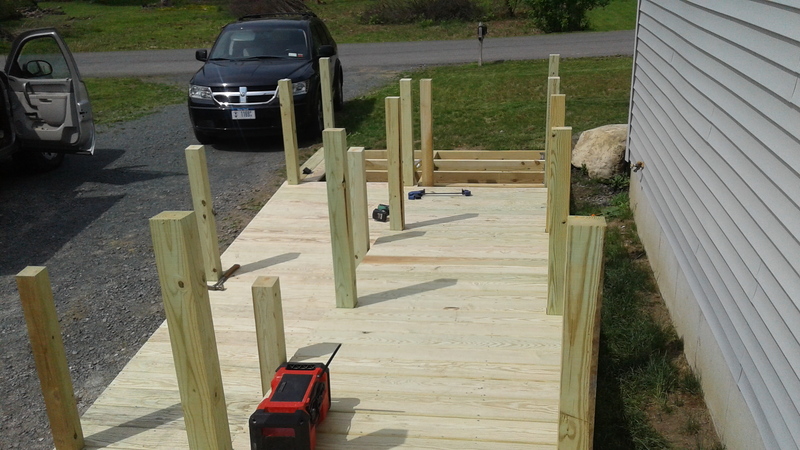 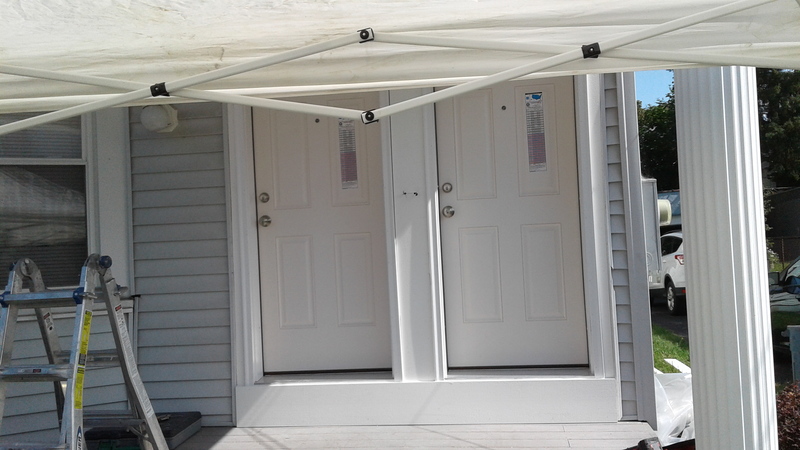 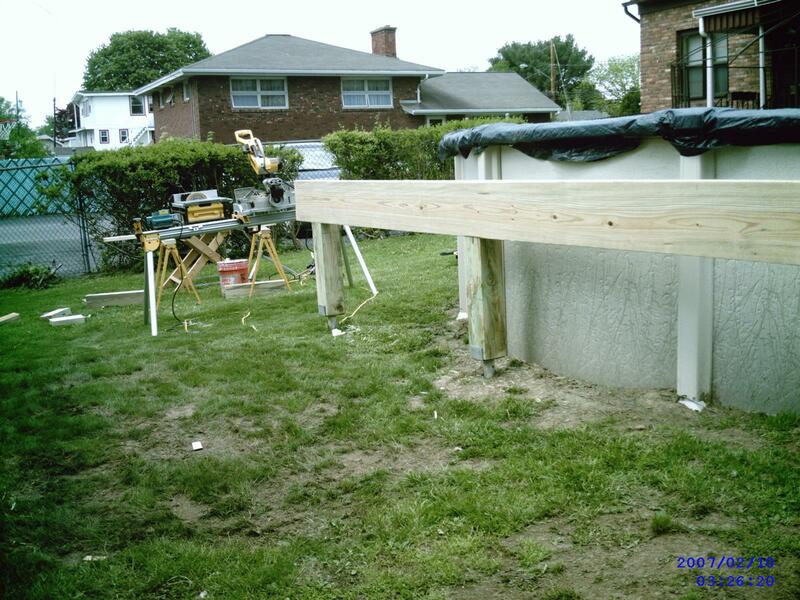 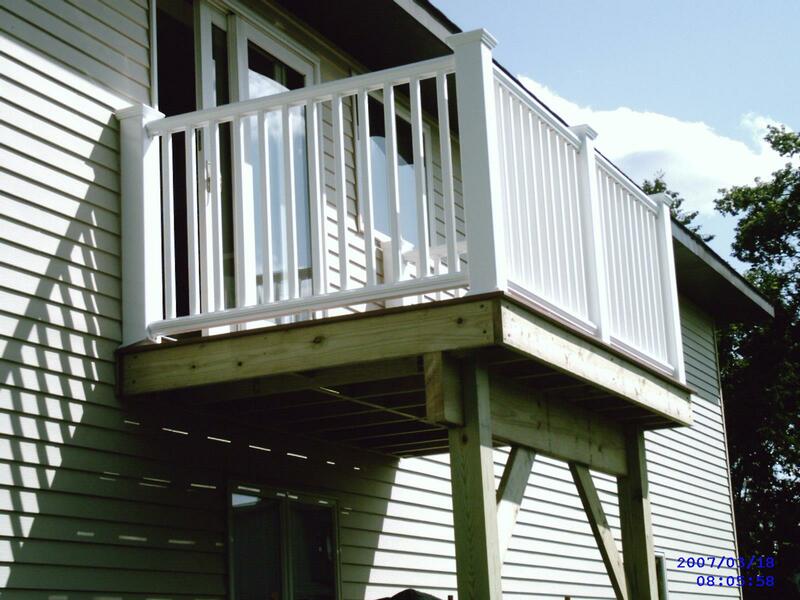 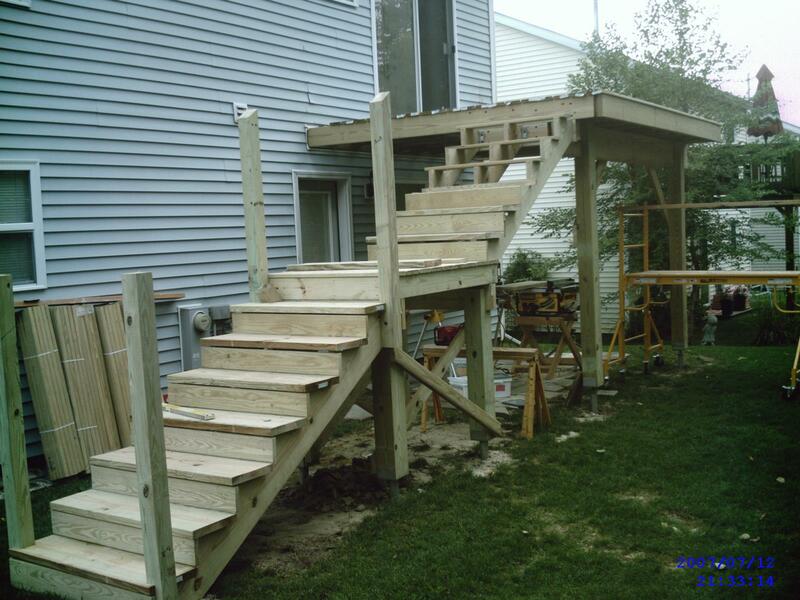 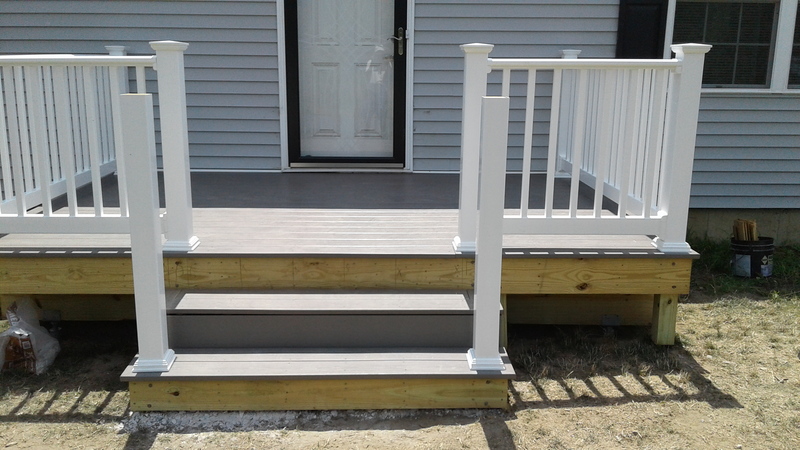 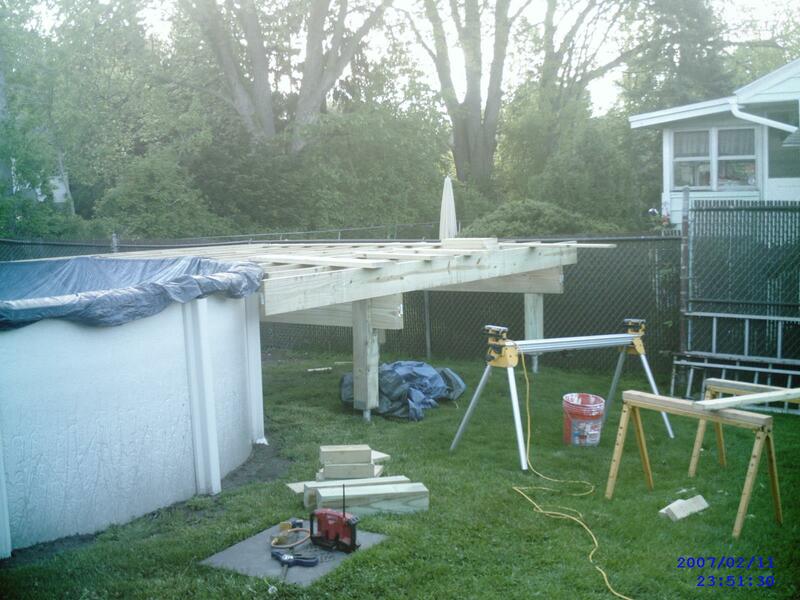 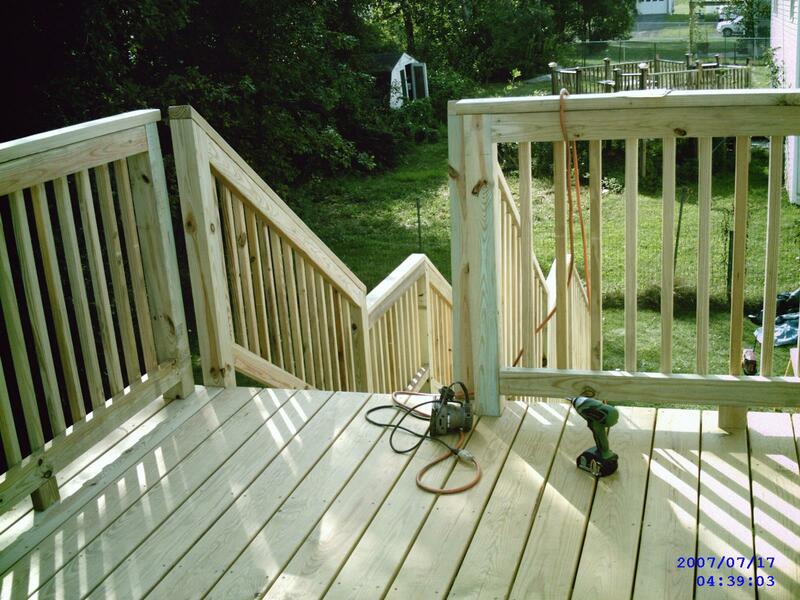 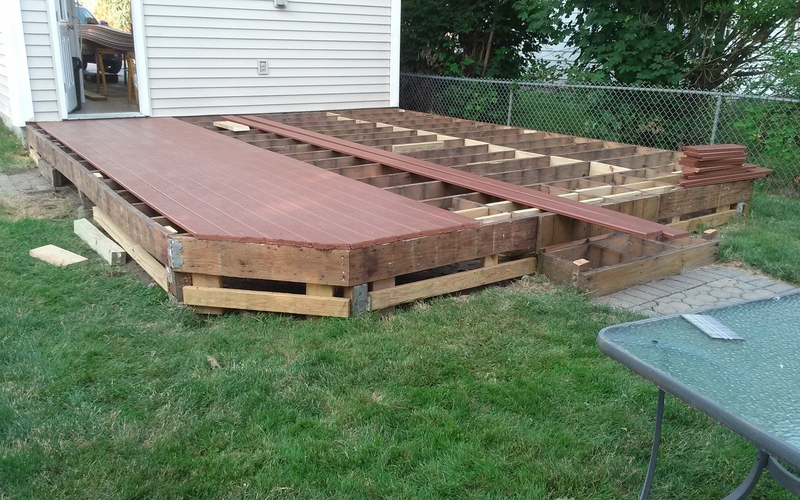 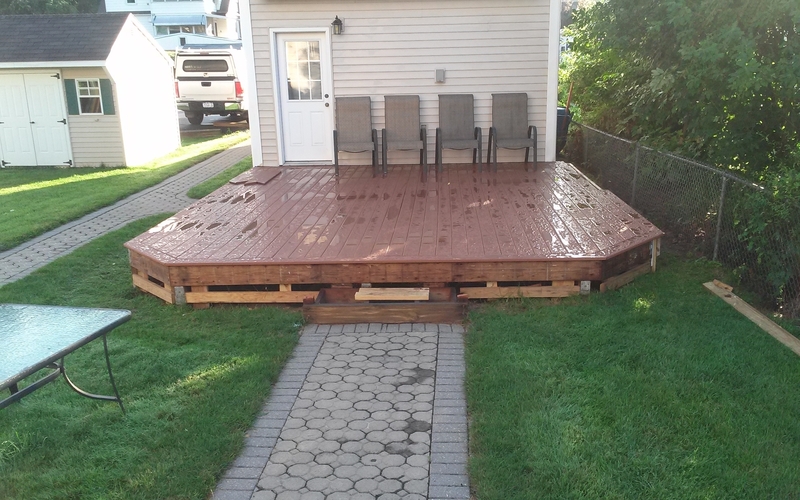 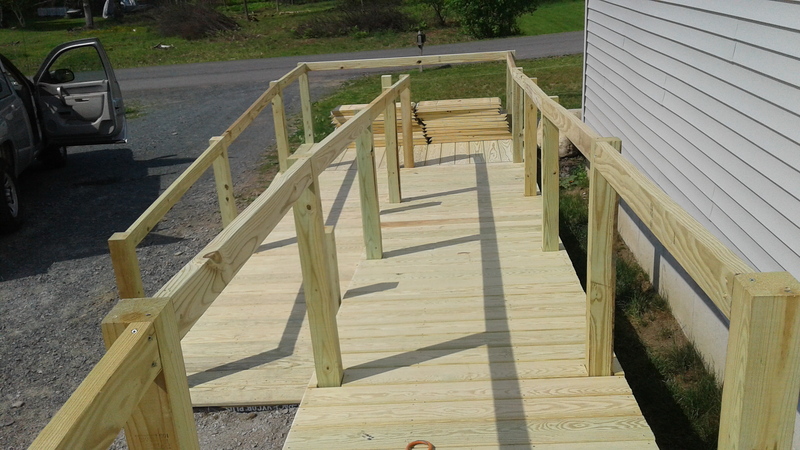 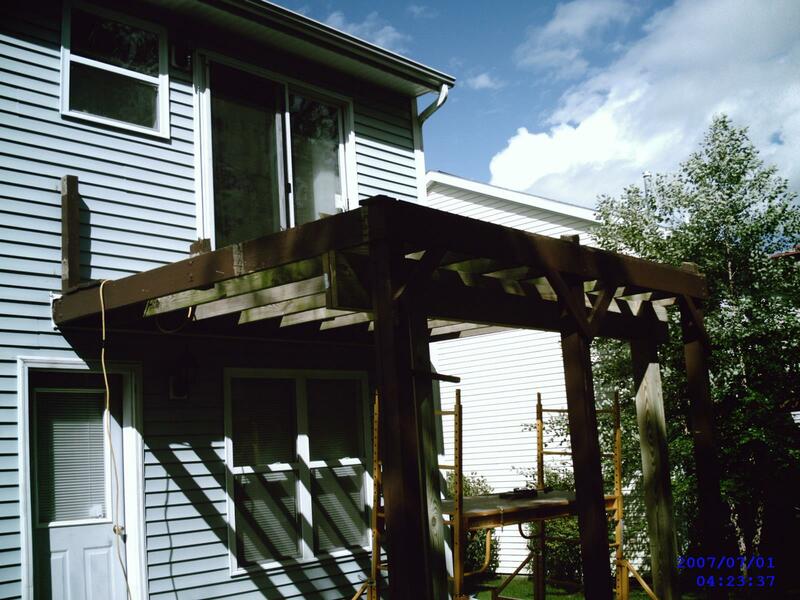 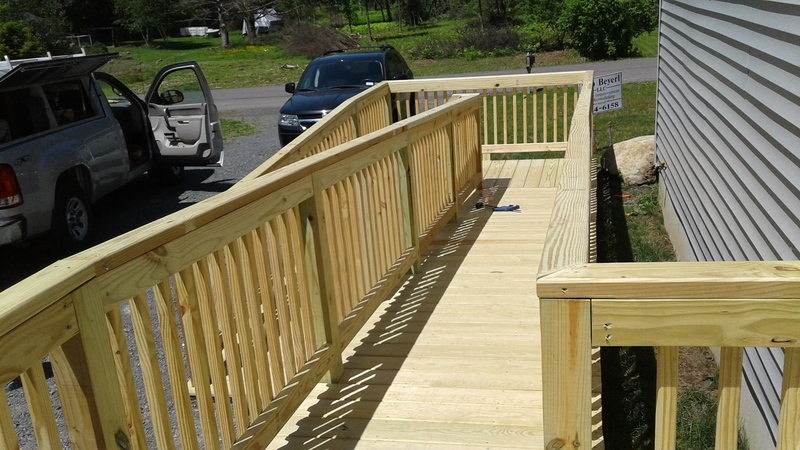 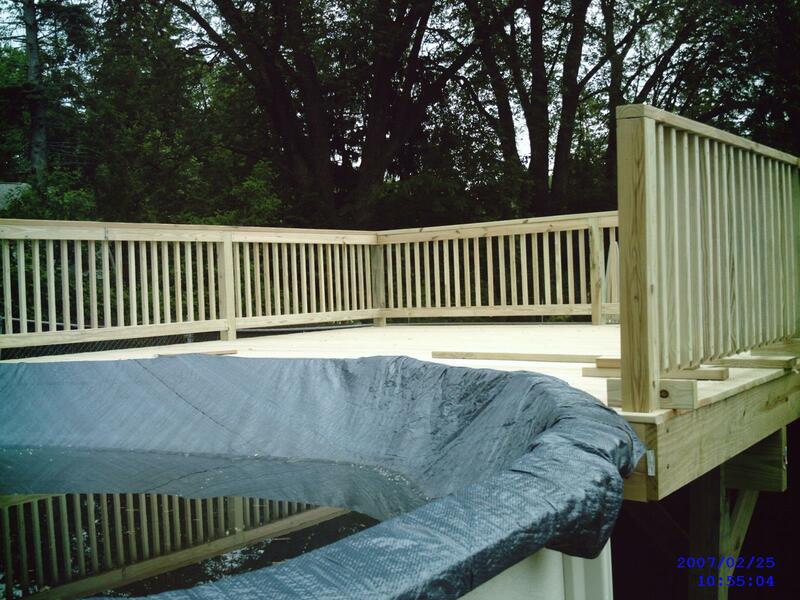 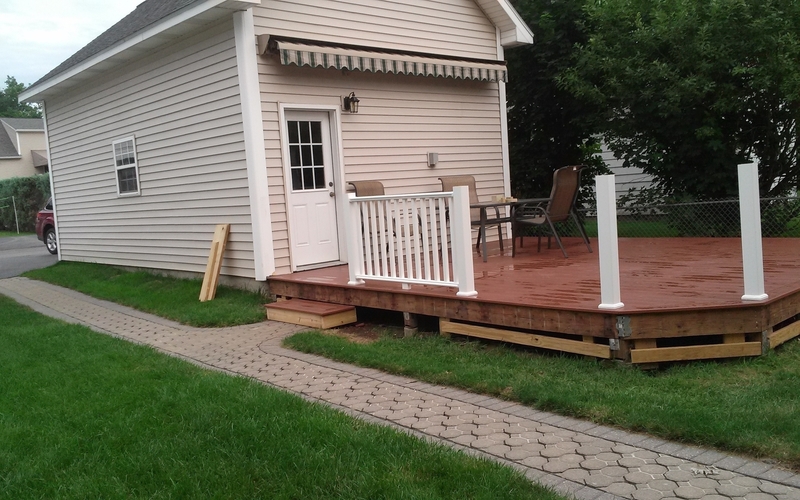 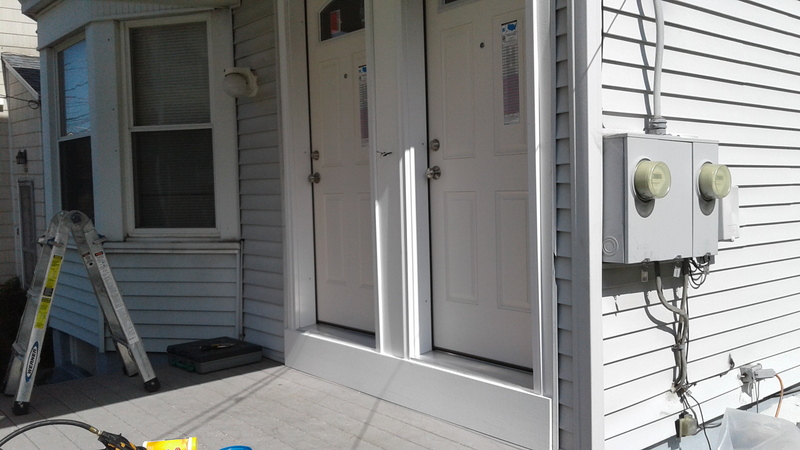 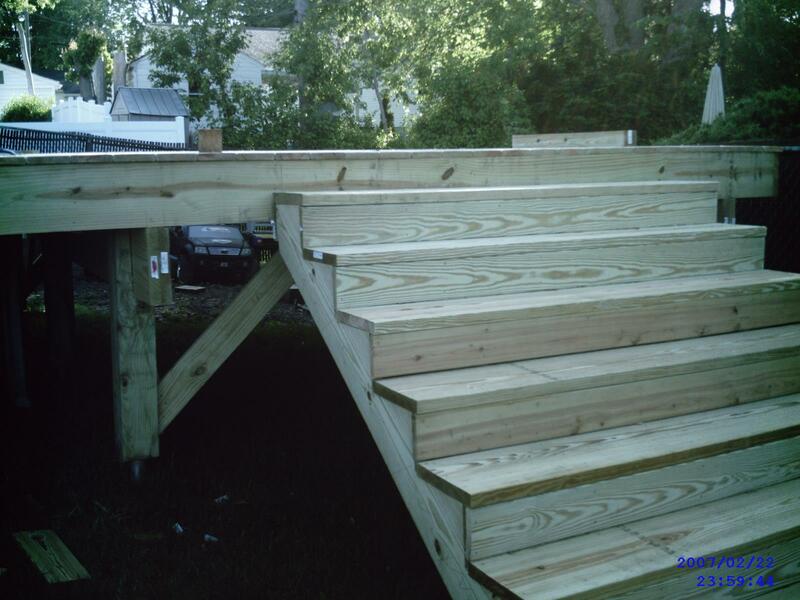 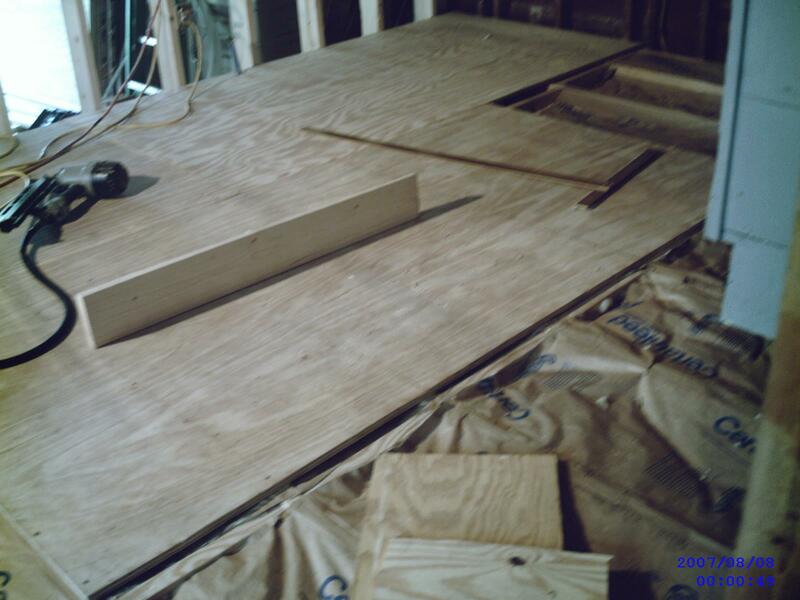 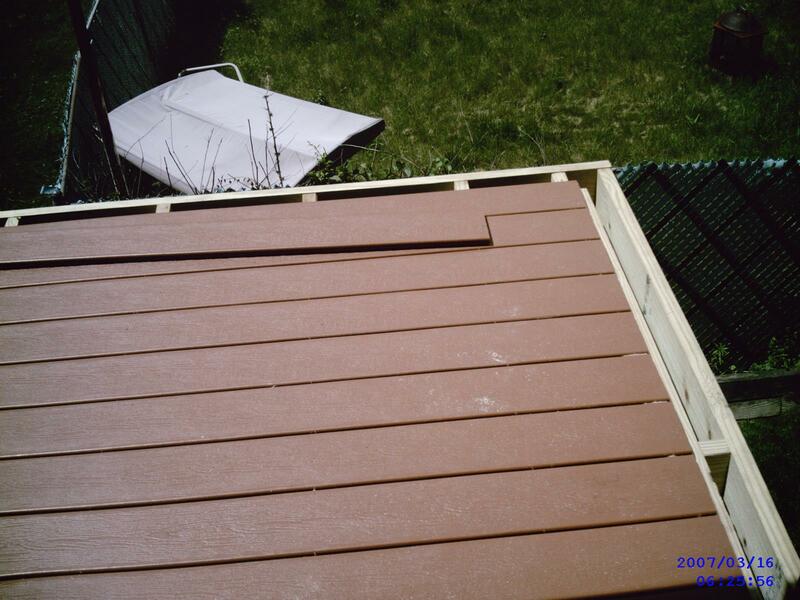 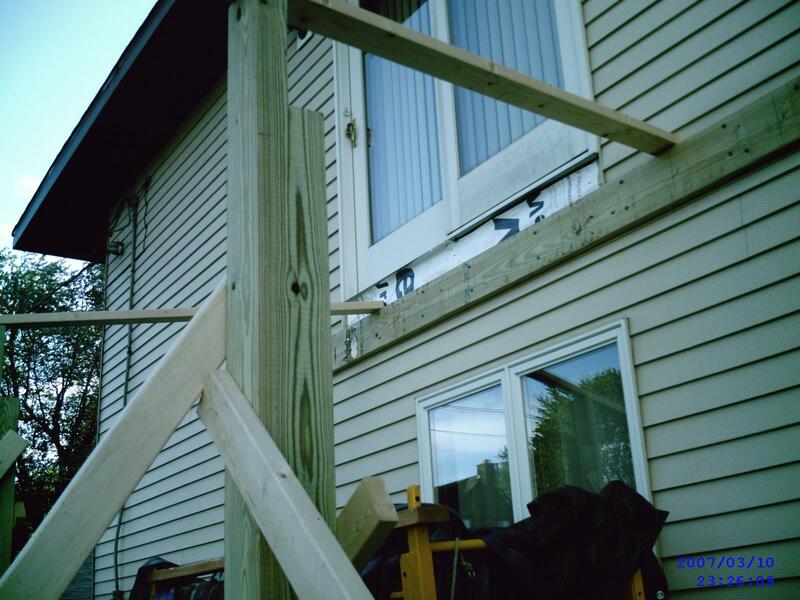 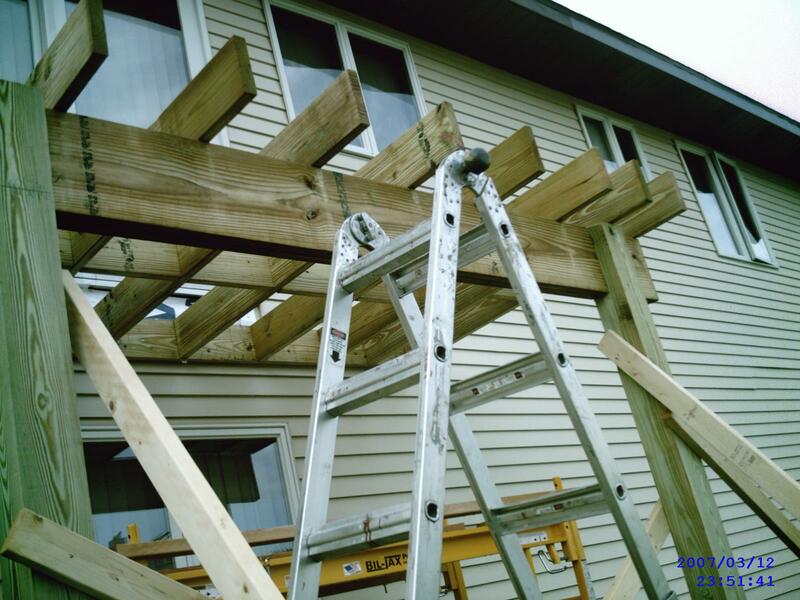 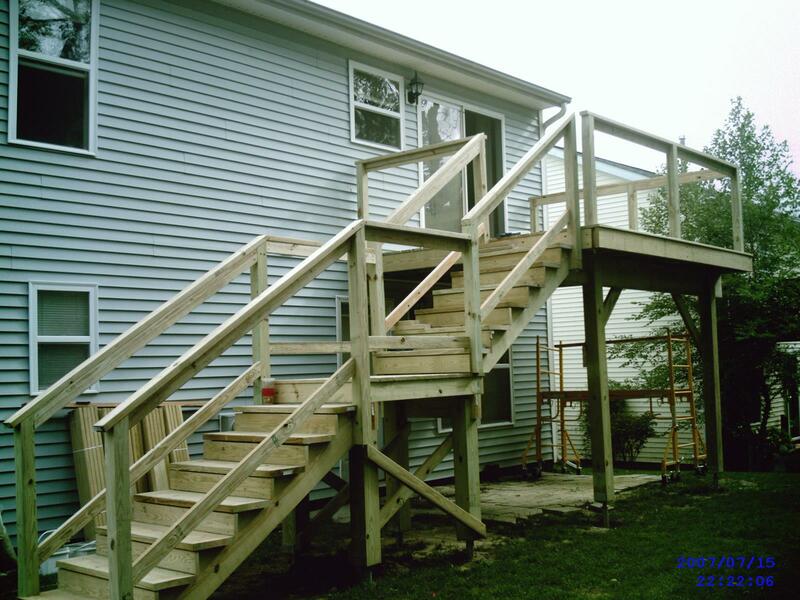 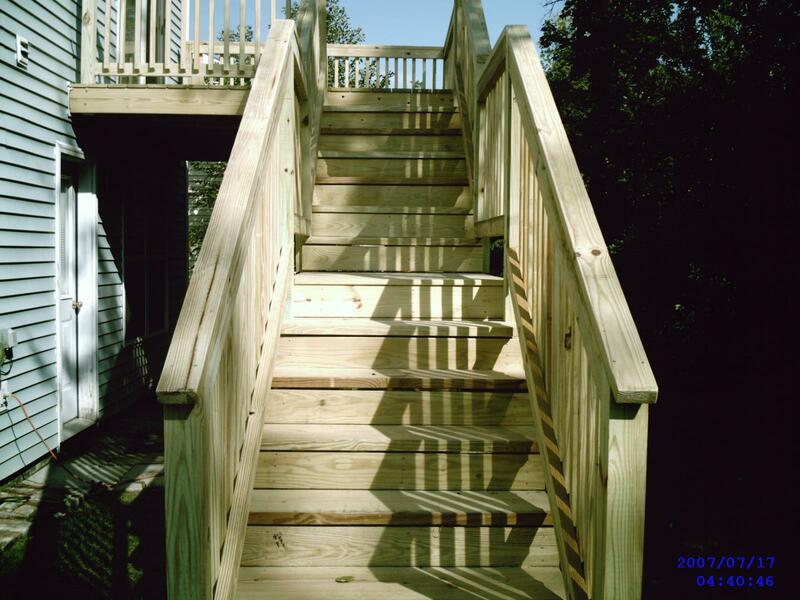 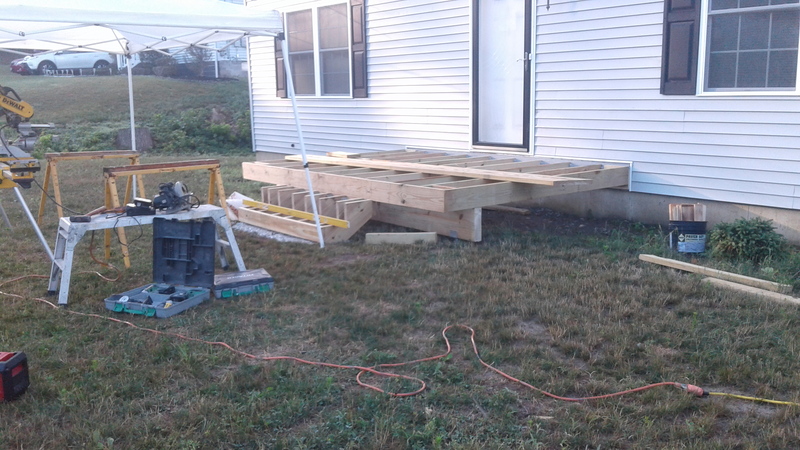 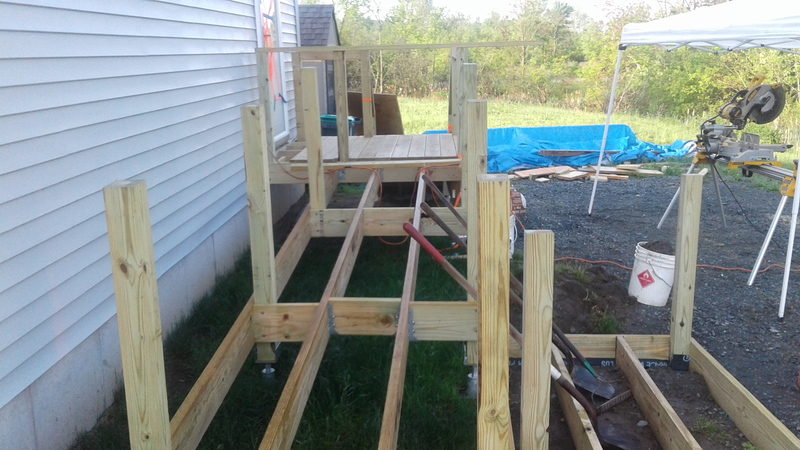 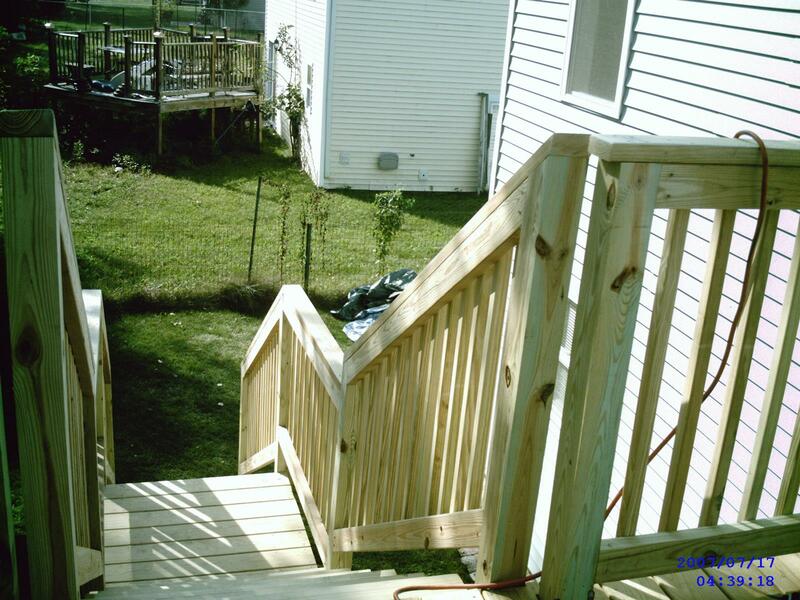 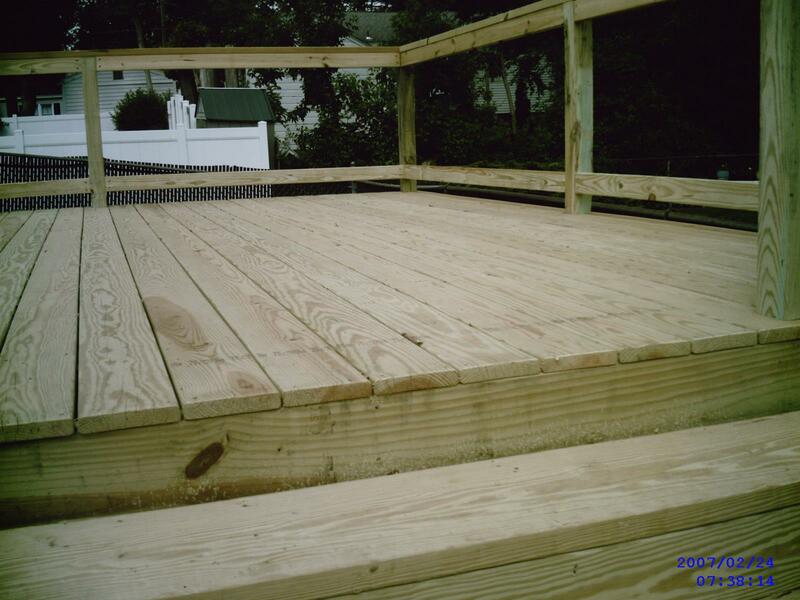 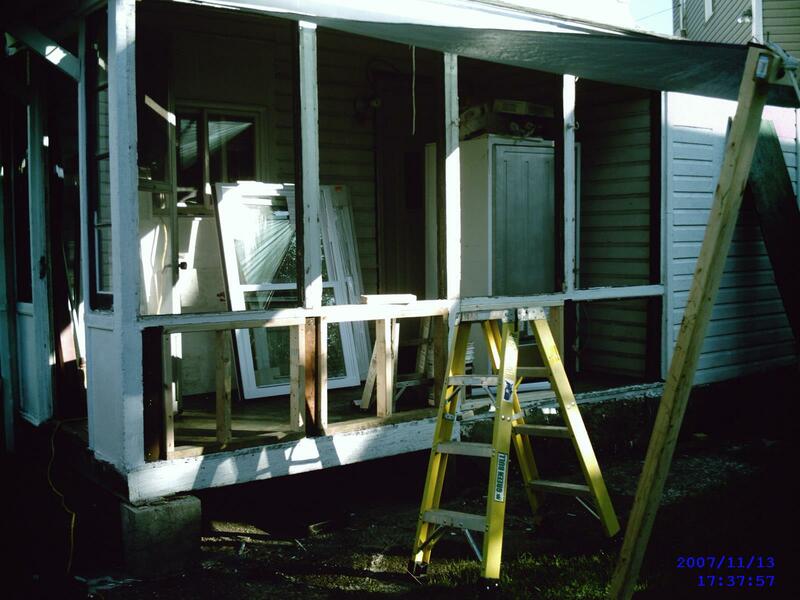 20 Year Old Deck Rebuilt – All PVC no more staining!